Two weeks ago we were invited to a yoga and brunch class by friends. 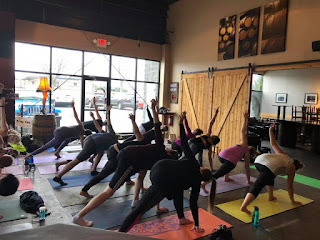 The class was taught by 6th Street Yoga based in downtown Canton, the location was the Barrel Room in North Canton, and brunch with provided by Bringing Abundance who has been recently serving up bar snacks on select evenings at the Barrel Room (as well as other places throughout Canton). Our group frequently does yoga, so we were pretty prepared for the yoga class. 6th Street Yoga opened in 2016 and is aptly named as their studio location is on 6th Street in the Canton Arts District. 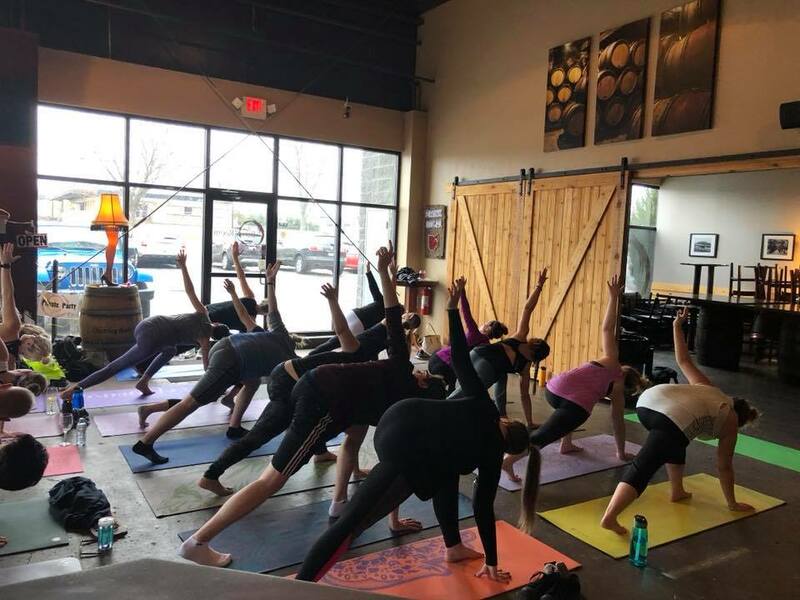 In addition to their studio classes, the teachers travel around the Canton area to places like the Barrel Room; The Canton Brewing Company; Jen's Place; and Sandy Spring's Brewing Company holding various brunches and brewery yoga events. These events all seem to sell out and the one we attended sold out ten days before the class, so make sure to act fast. Our one hour class was taught by Topaz, I found it enjoyable. As someone who would consider herself an intermediate yogi (who doesn't practice as much as she should) the class was easy, but not so easy I was bored. I would have considered it a great all levels class. During the class I noticed the women in front of me had wine/mimosas at the front of their mats. I was a tiny bit jealous of the amount of zin and zen going on there, but it was all good. All of the action photos were taken by Keri S. and posted to the event Facebook page. As a vegetarian, I'm always happy to see a hearty vegetarian offering. I'm sure everyone else was happy to see gluten free and vegan options on the menu as well. 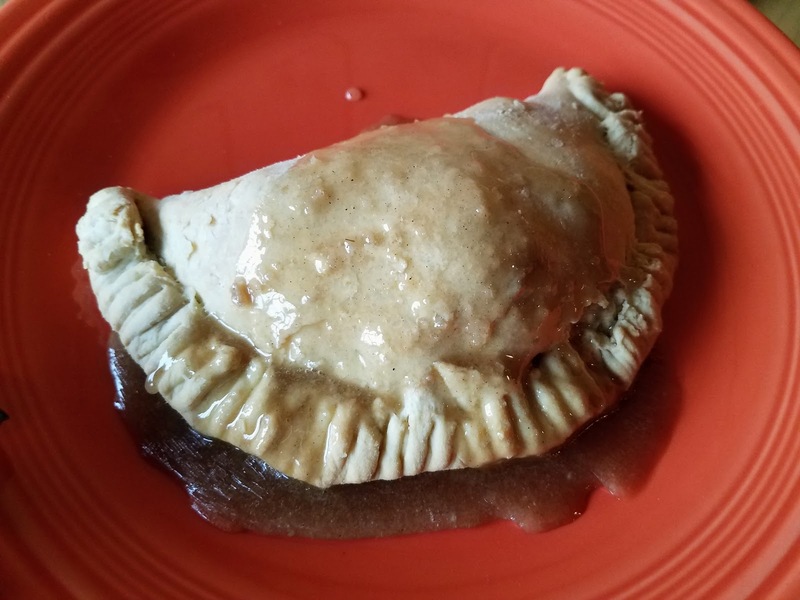 Between everyone in our group we ordered each item on the menu and all received good reviews. Overall brunch was great and we enjoyed the yoga class, but there were a few things we didn't love about our experience that could be easily adapted. 1.) 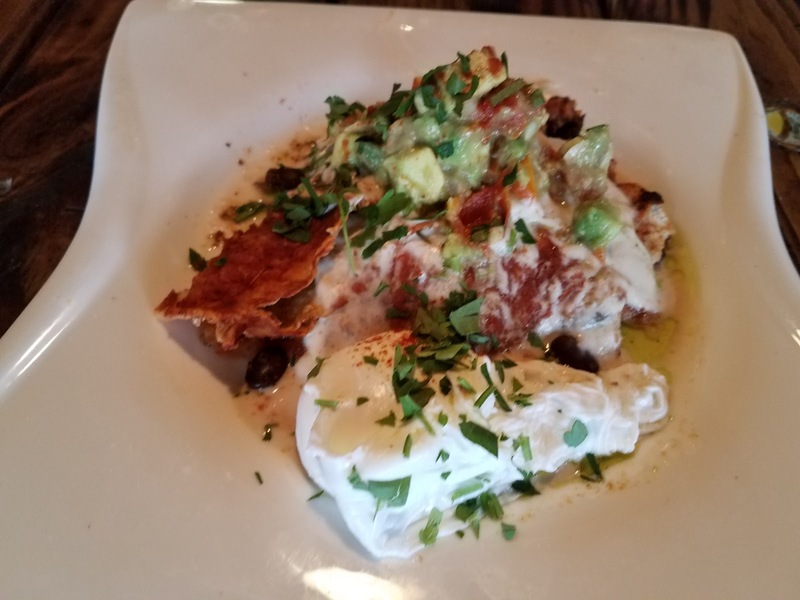 Brunch was cash only at the last minute. We arrived and were told it was cash only and discovered later that it had been commented on the Facebook event the day prior to brunch + yoga. Since it was commented by Bringing Abundance and not the creators of the event there was no push notification about the cash only affair. They were kind enough to let us place our order, go through class, and then run to the ATM, but it was not an ideal situation. And if our bank wasn't on the corner it would have been even more inconvenient to get the money to pay for brunch. In the future it would be easier to know further in advance or at least for the creator of the Facebook event to make the comment so that people receive a notification about the change. 2.) Plastic silverware is impossible to eat with. We broke both our forks trying to eat the empanada and enchiladas. 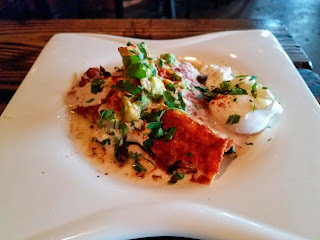 I know that Barrel Room itself relies on outside chefs to come in to create food since they have a limited number of bar snacks on their menu, but eating with metal forks or maybe even utensils made of stronger plastic would have made it both easier and more enjoyable to eat brunch. 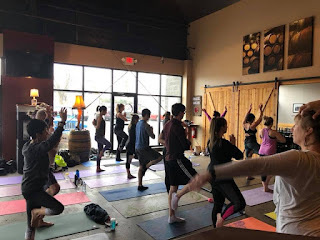 Ohio Wanderlust Rating for the Yoga + Brunch Collaboration between 6th Street Yoga, Bringing Abundance, and the Barrel Room.